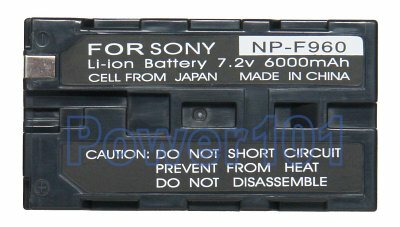 NP-F960 is the largest size battery in the F550 F750 F960 series of batteries. F550 is the smallest rated around 2 hours, F750 is medium sized, around 4 hours, while F960 is at 6-8 hours. For camera users - F960 will not fit. F550 is the choice for you. 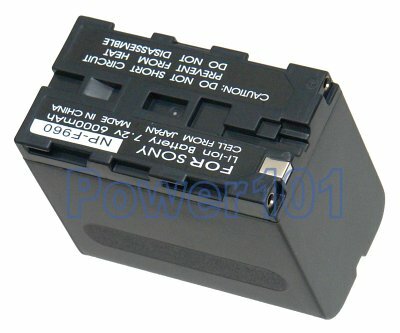 This battery is compatible with Sony HDR-FX1, DCR-VX2000, DCR-VX2100, CCD-TRV58, CCD-TRV68 and many others. Please use our camcorder battery finder to check which battery you need.